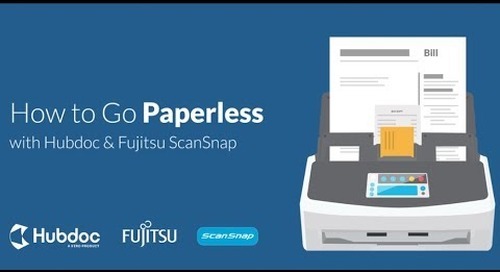 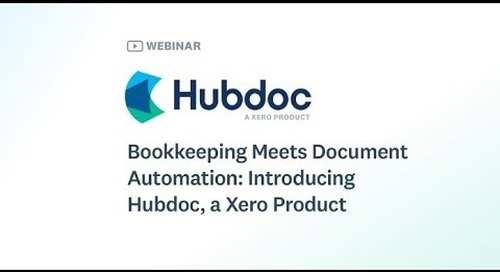 You likely already understand the value of cloud accounting technology when it comes to automating manual tasks and efficiently completing compliance work. 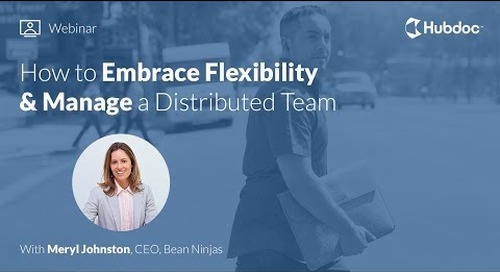 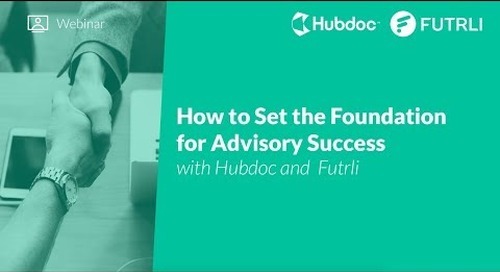 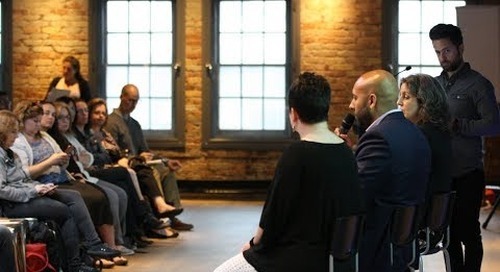 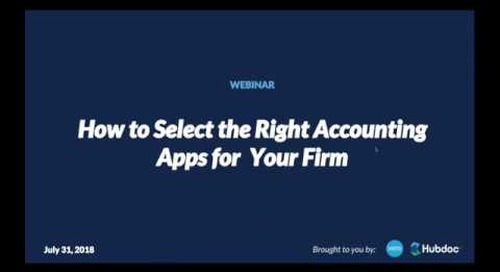 However, perhaps you’re still figuring out which tools will help you provide more impactful advisory services and solidify your role as a valuable partner to your small business clients. 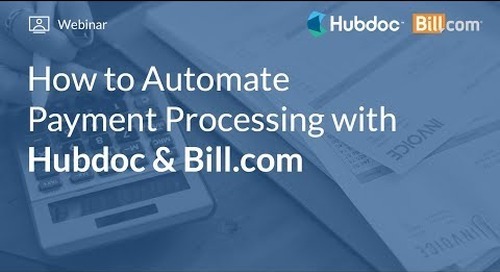 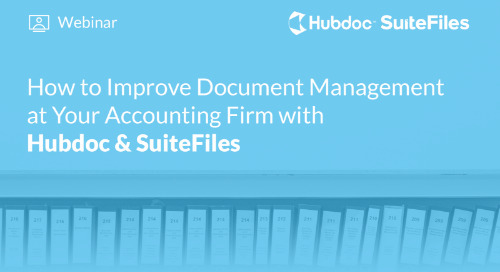 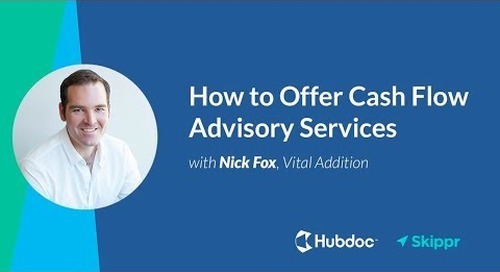 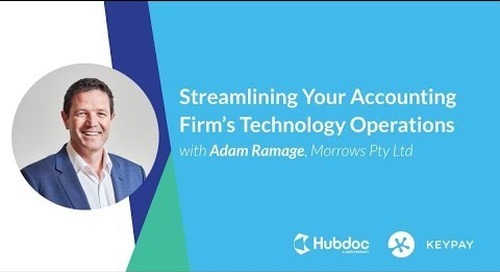 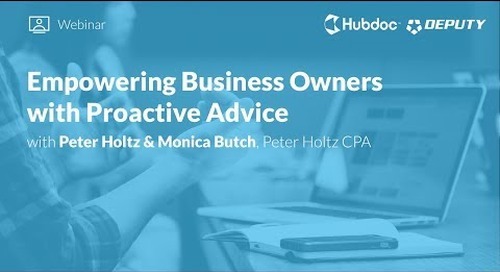 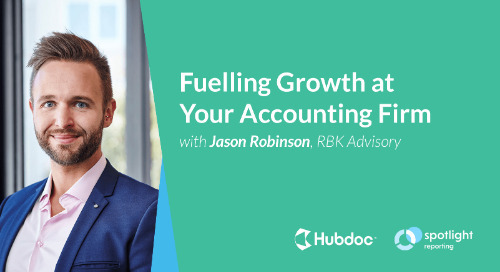 Apps such as Hubdoc (a bookkeeping automation solution) and Float (a cash flow forecasting tool) can help advisors get the information they need, faster, and provide their clients with a better picture of how their business is tracking. 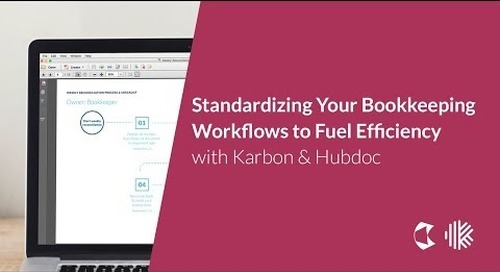 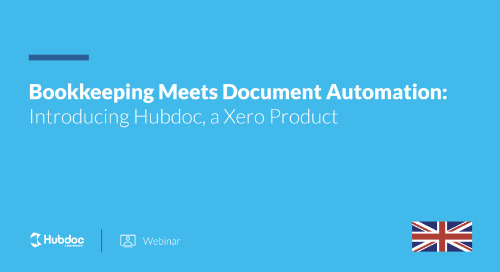 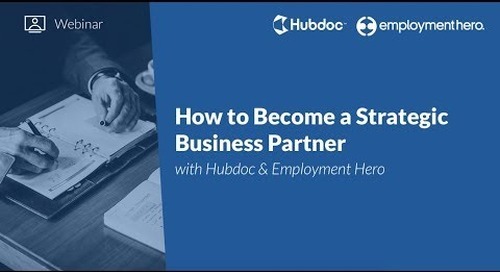 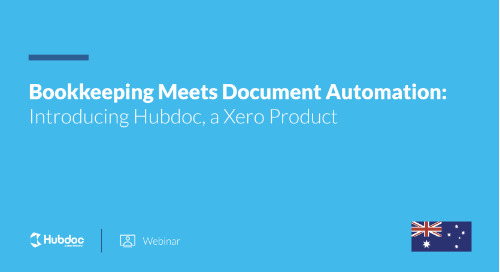 In this on-demand webinar, we provide a deep dive look at how Hubdoc and Float can help demystify your clients’ numbers. 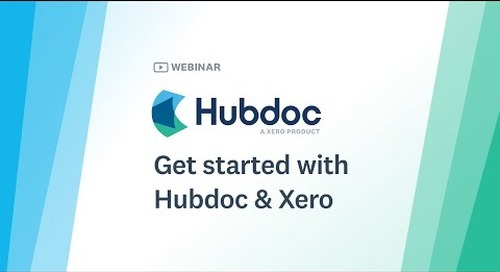 Please reach out to support@hubdoc.com or support@floatapp.com if you have any questions about Hubdoc or Float!